This year's Topcon innovation lecture looks at two techniques used in the real-time collection of large measurement data sets for use in infrastructure projects. Vehicle mounted scanners can provide essential information at all stages of the project lifecycle and act as an important tool for asset management. 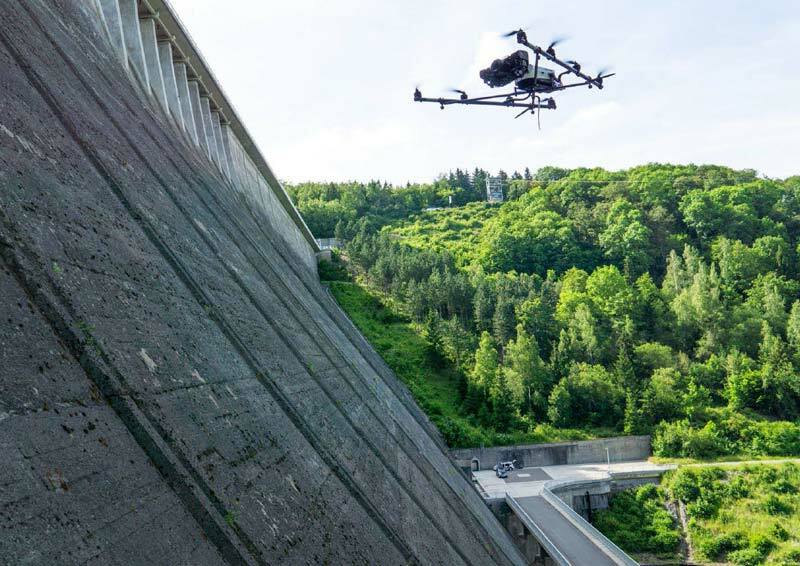 In contrast to mass-data collection at a macro level, airborne close-range photogrammetric data (collected by multi-rotor UAS) can be used to measure and monitor structures where conventional measurement techniques prove inadequate. What are the current legislative requirements for the commercial use of UAS and how can they be operated safely?